MOTIVATED SELLER!! 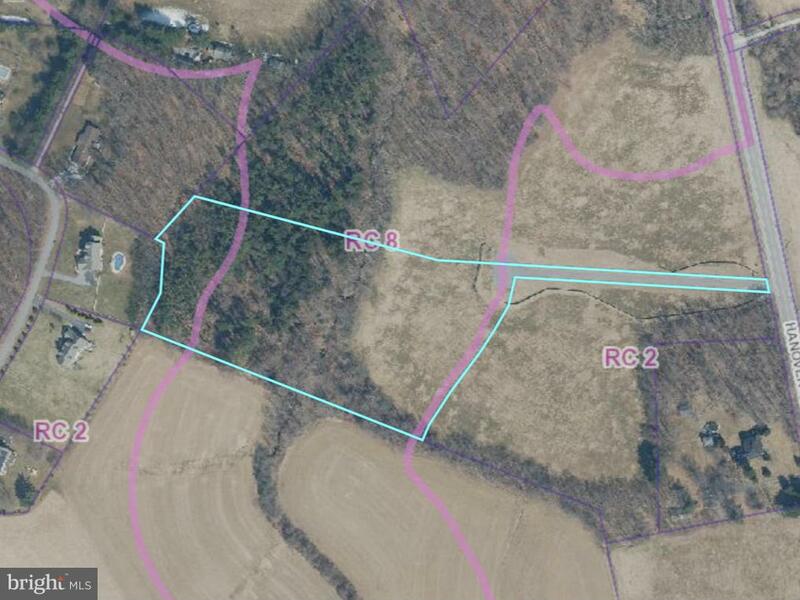 - 1 of 3 lots available in new custom home community.6.9 acres offers large building area. Level, open and backing to trees. This is a finished lot with well, perks and utilities. Minimal covenants. Call for plats and additional info.